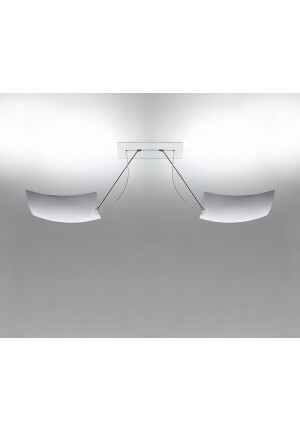 Ceiling lights are unlike pendant lamps not suspended from the ceiling, but mounted directly on the power outlet on the ceiling. 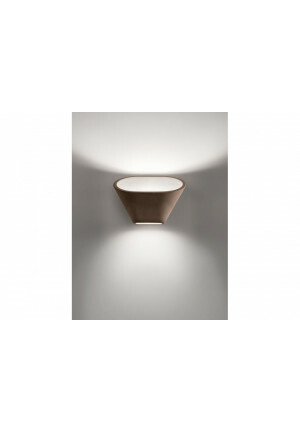 Often they are rather flat and designed the lamps sitting behind a diffuser, which allows a comfortable and pleasant ambience. 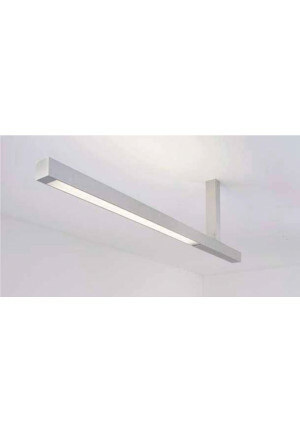 A distinction is made between panel and surface luminaires, with recessed lighting need as opposed to mounted lights a cavity below the ceiling, where most of the light is installed. 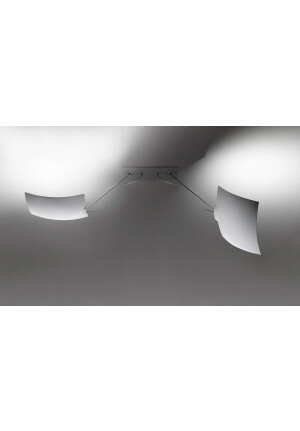 So downlights can be installed almost flush with the ceiling and fall to less than shallow luminaires. 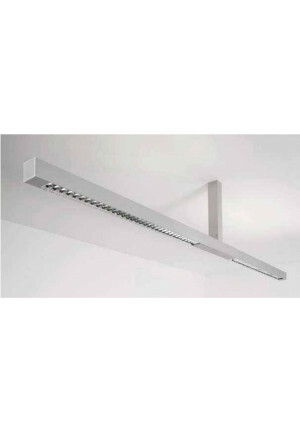 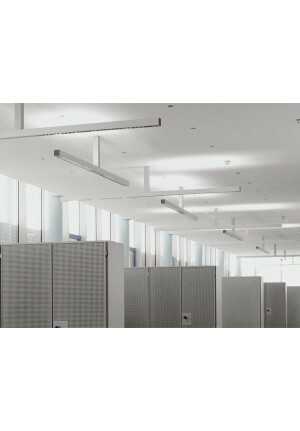 But there are also numerous ceiling spots, which emit a direct light and are frequently rotated and swiveled. 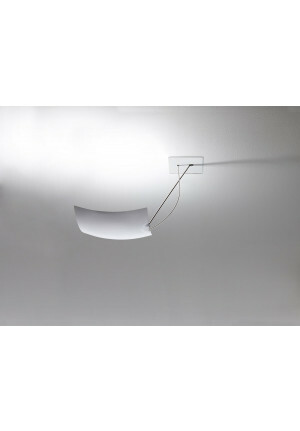 Such lamps are ideally suited for direct illumination of individual home accessories, such as Images.